Thank you for the detailed howto! Let’s hope SPA will get an update soon! 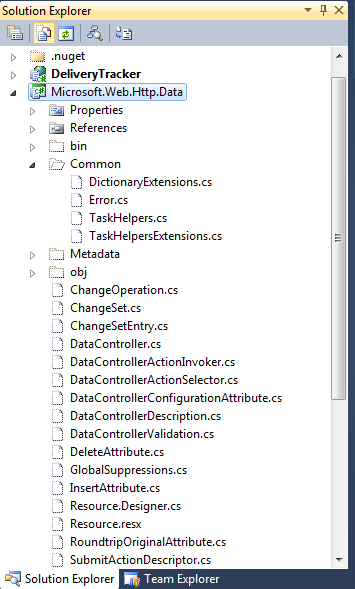 This is killing me: Could not load type ‘System.Web.Http.Controllers.IControllerConfiguration’ from assembly ‘System.Web.Http’; Microsoft.Web.Http.Data can not be compiled because two types are missing in the DataControllerConfigurationAttribute.cs file: “IControllerConfiguration” and “HttpControllerSettings”, does this mean i have to clone the System.Web.Http project(from the aspnetwebstack source) into my solution too? 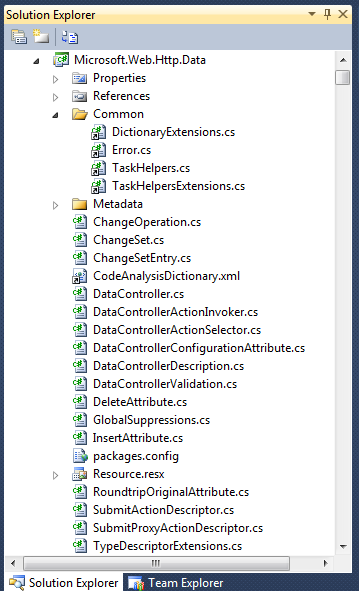 No, you don’t have to clone that project, because web api is in active development. The problem here is the version of the System.Web.Http assembly. 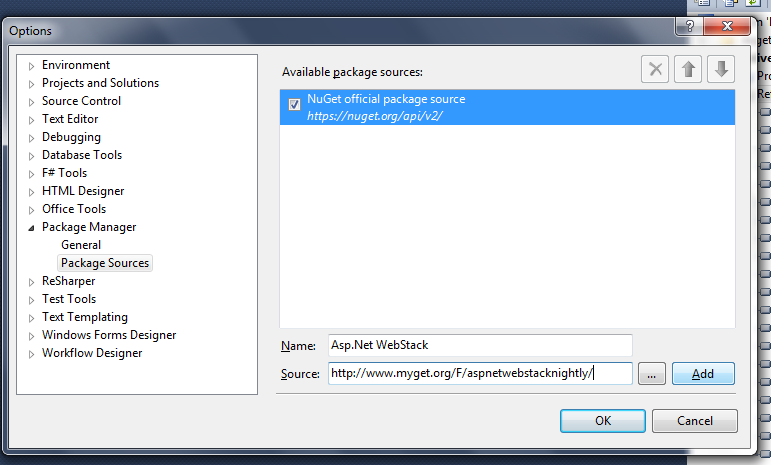 Did you change to the nightly build package? 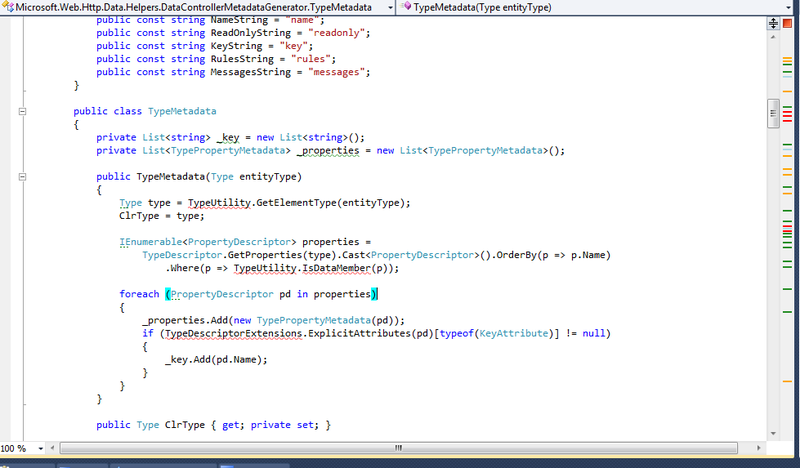 What is the version and the path of the System.Web.Http reference in the Microsoft.Web.Http.Data project? Hi man, problem solved after changing to the nightly build, took me a long way to get there though, thanks for the post, btw! Yes, we are using more features than in this post (e.g. 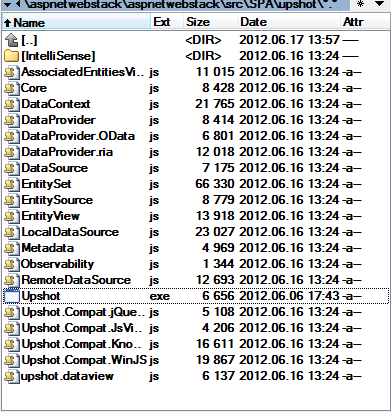 OData). DeliveryTracker is the easiest one to make compatible. Definitely, my plan is to write a BigShelf howto as that is more complex. 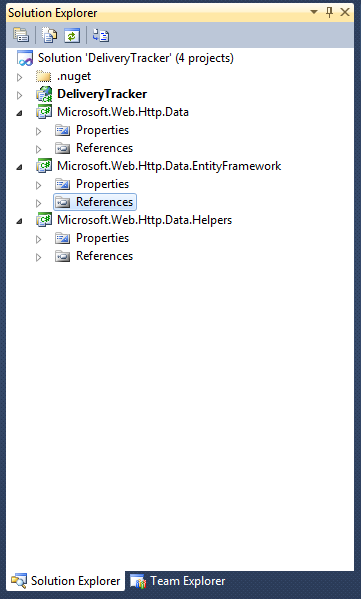 Are you created a new project for Microsoft.Web.Http.Data in the DeliveryTracker solution and copied the files there or you just included the existing project? By default the latest sources come with delay sign so if you build from that source you get delay signed assemblies (the nightly build has full strong name signature). 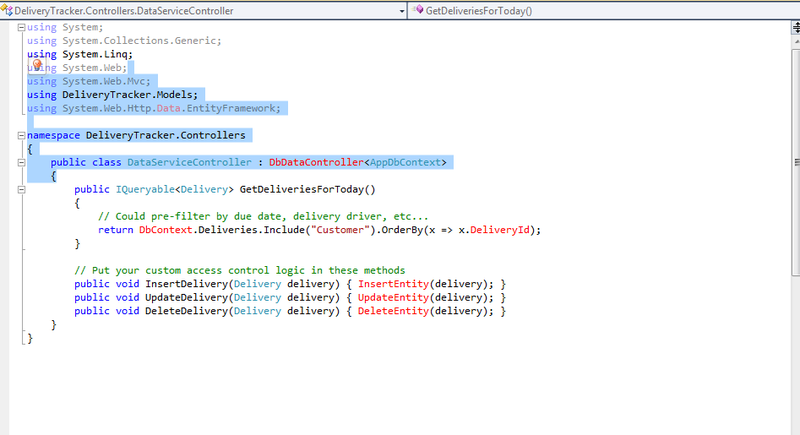 You should create the two project in DeliveryTracker or turn off signing completely (project properties/signing). 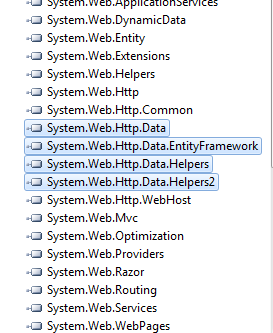 Be aware that the AspNetWebStack source delay signing also has a setting flag in the tools/WebStack.settings.targets file so you should turn that off too. Another approach is to approve those two assembly to run without strong name (see strong name skipping for sn.exe), but I suggest to create the two project as I wrote, because you may have to fix things later in that two projects too. I don’t think upshot is the right choice in your case. You don’t really need entity tracking and crud at all (which is a great part of upshot). 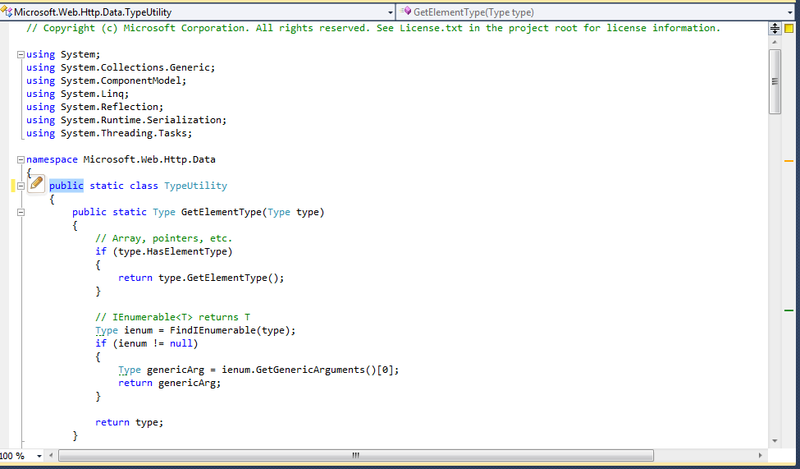 You might feel more comfortable with a simple MVC4 Web Api solution. 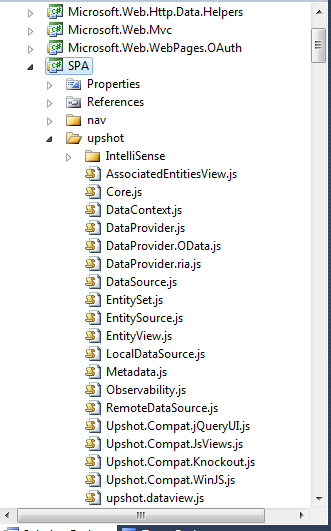 You can use knockout with Web Api too.. I will post about solutions used there.